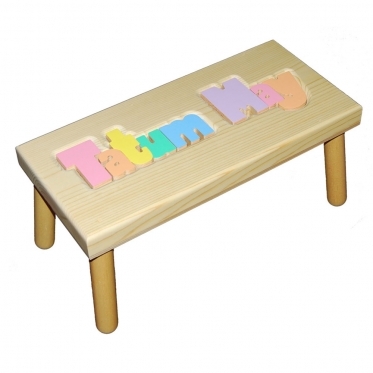 This high quality colorful name puzzle stool is a wonderful gift for a new baby or child's birthday. 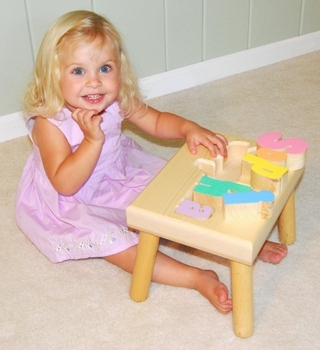 Imagine the fun your child will have solving this hand-crafted puzzle stool! 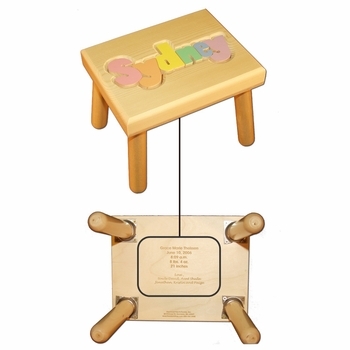 Not only will this stool look nice in your child's room but it will also be a helpful tool for teaching colors, learning how to spell their name and hand/eye coordination. 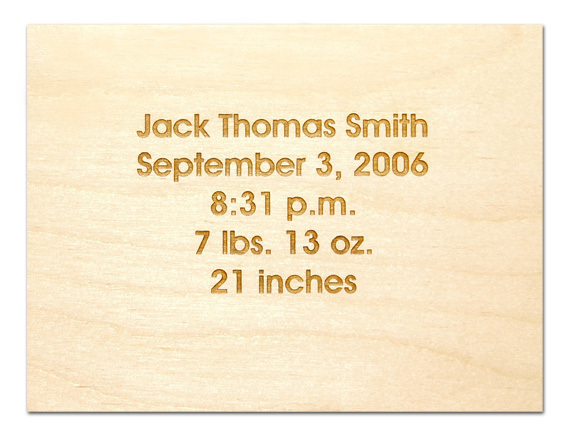 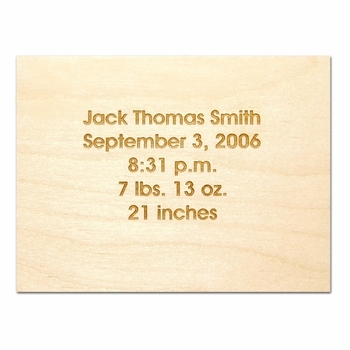 Makes a very personal and special gift. 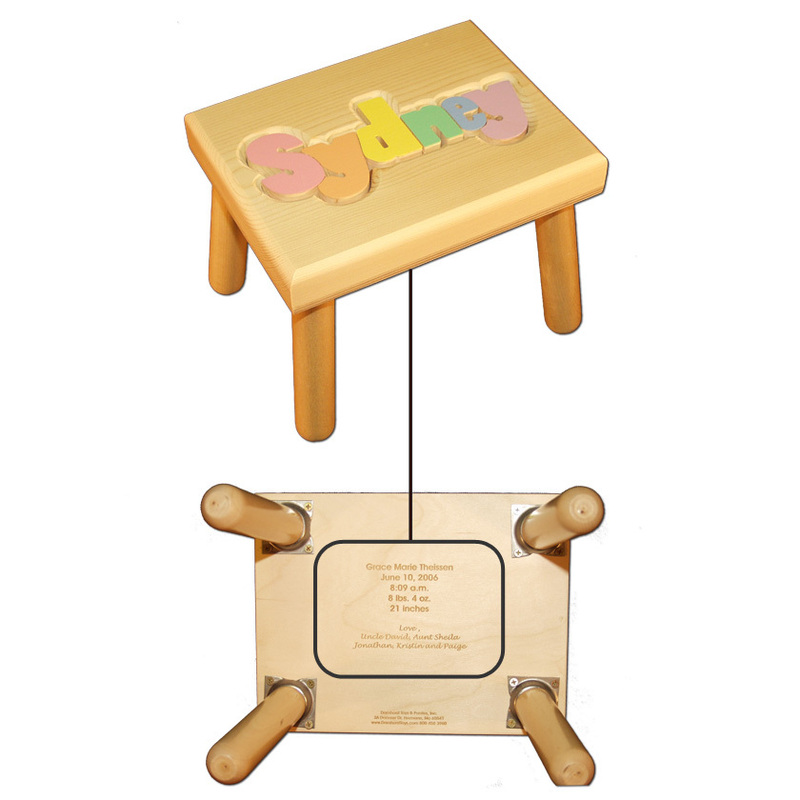 Stools hold over 250 lbs.